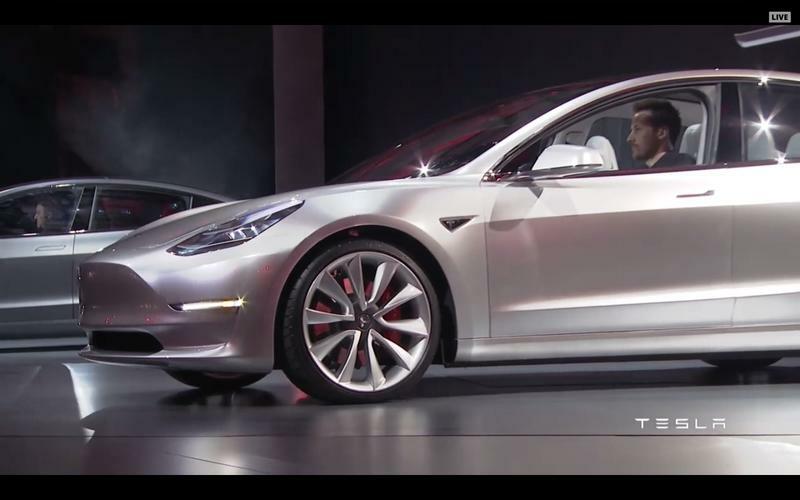 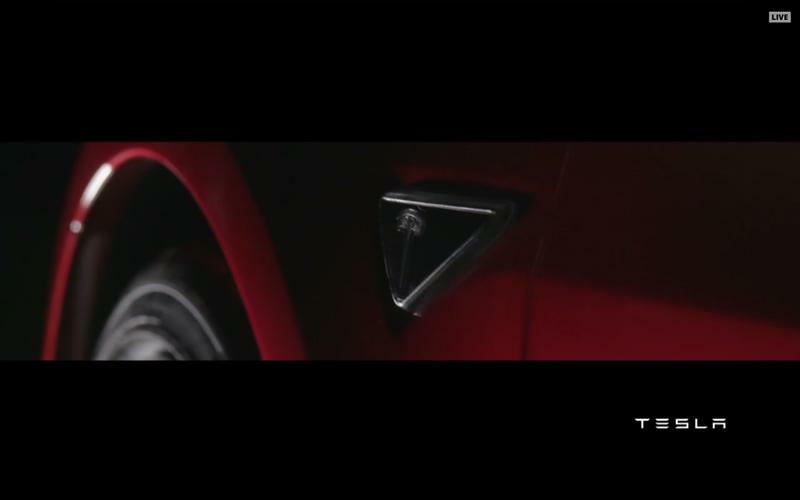 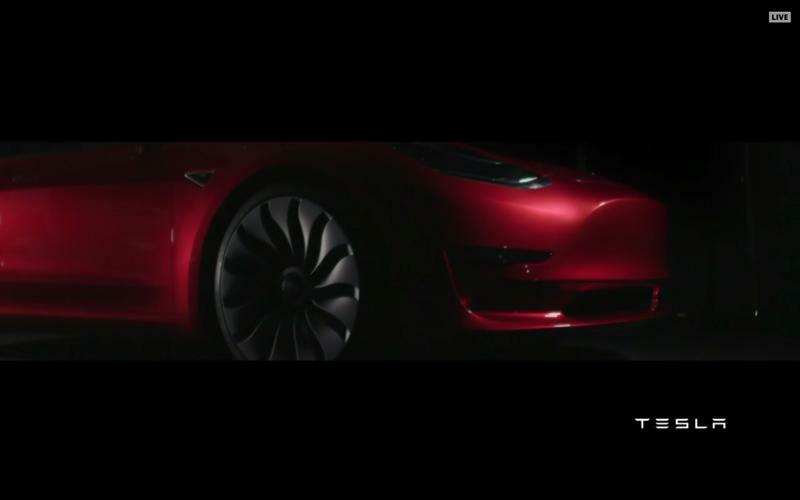 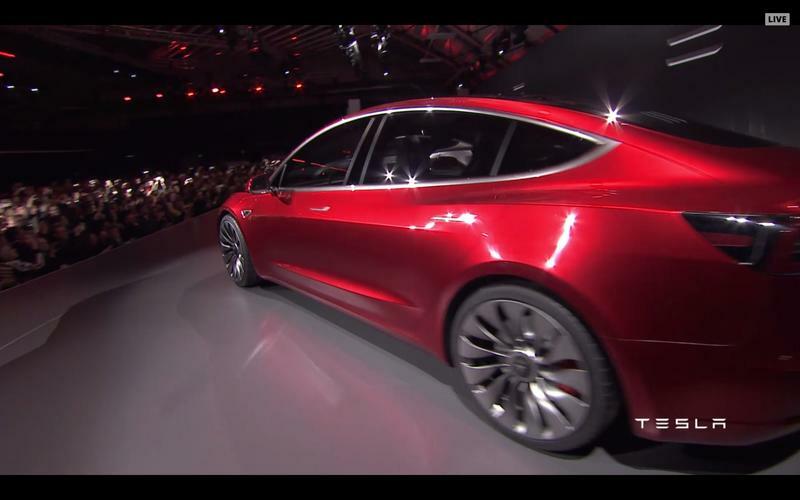 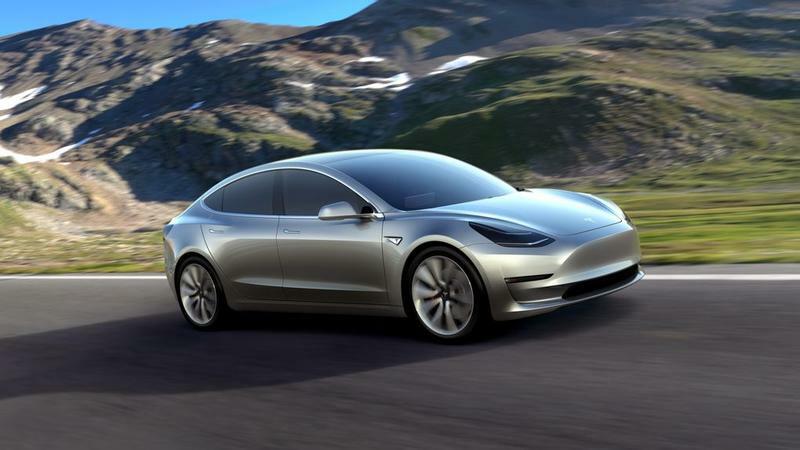 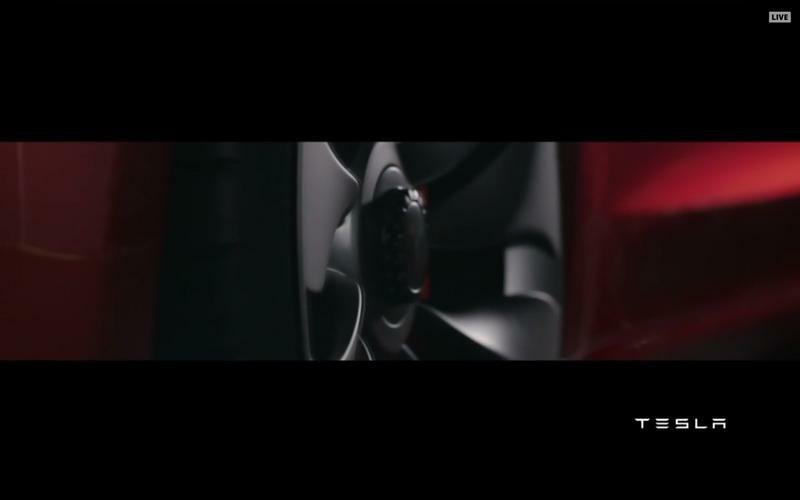 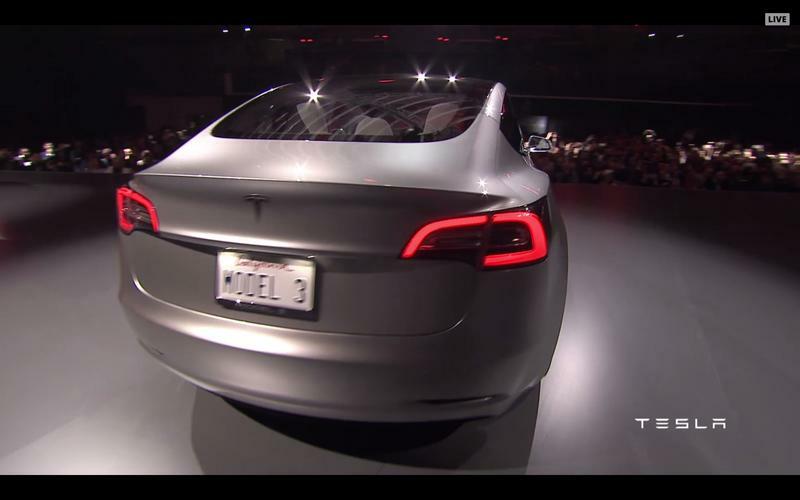 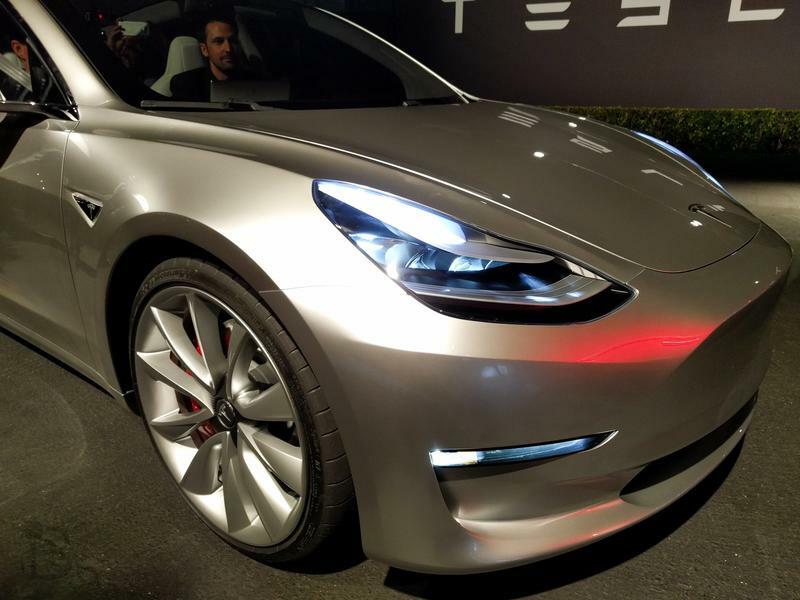 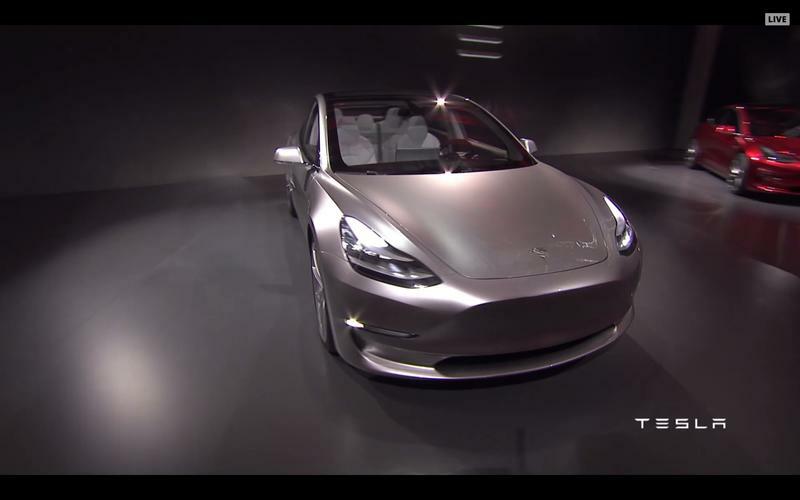 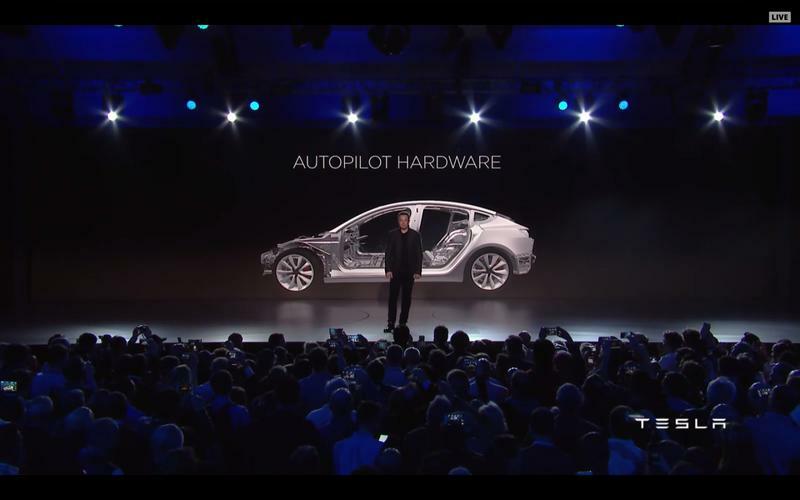 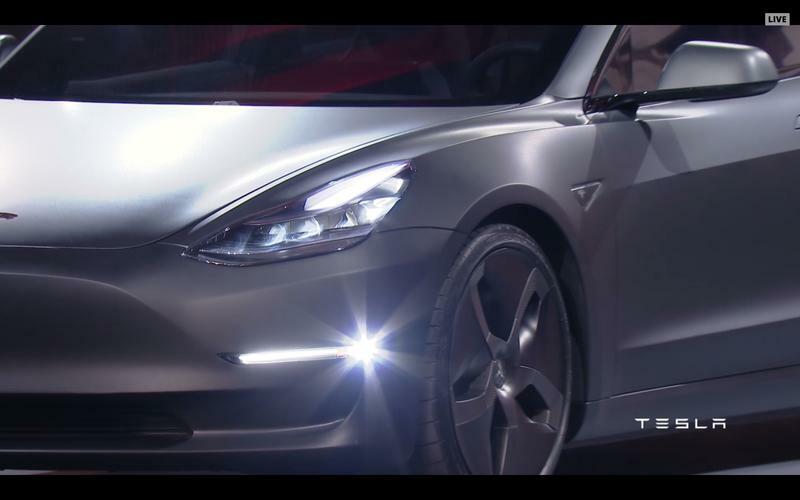 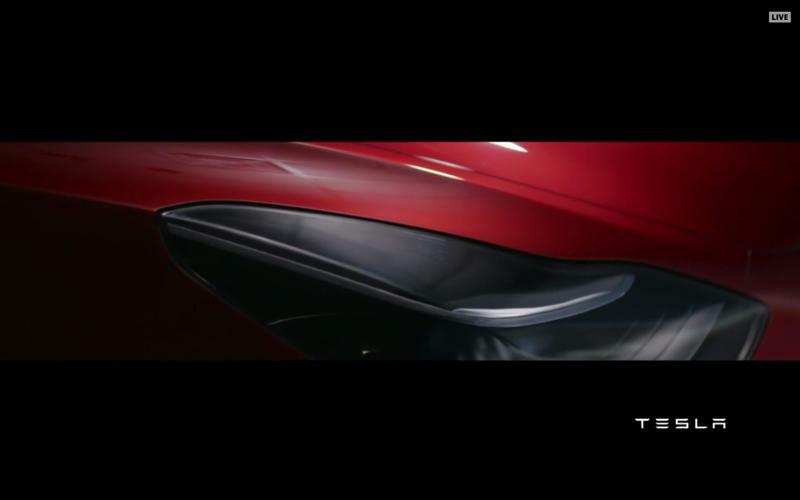 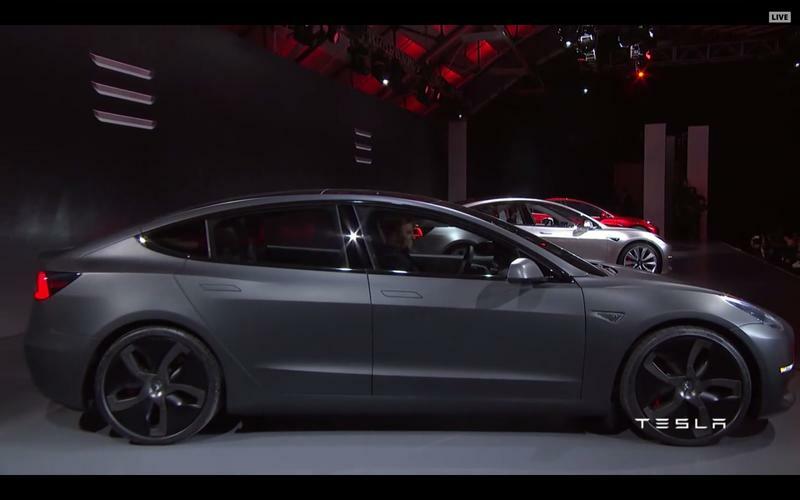 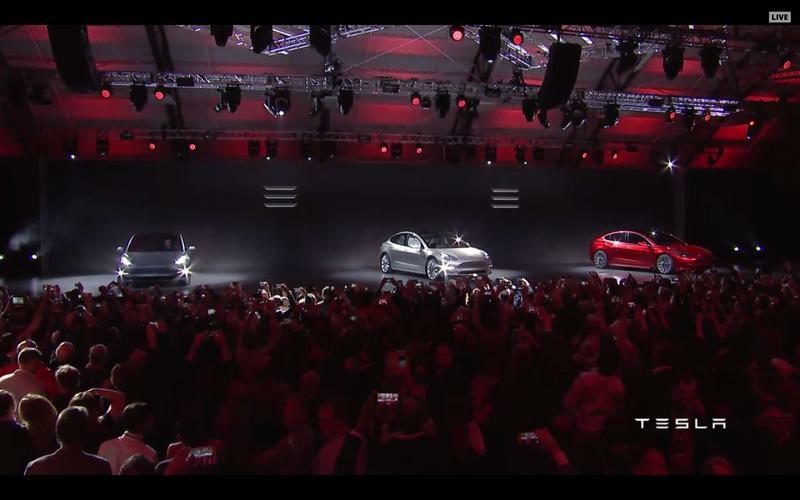 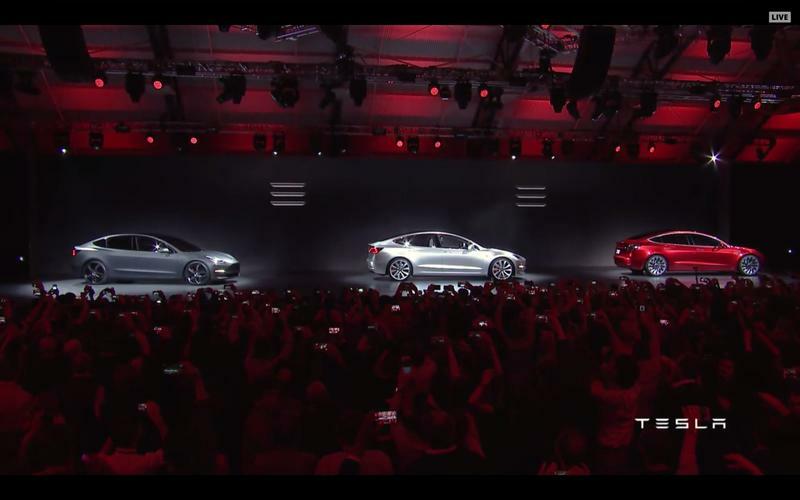 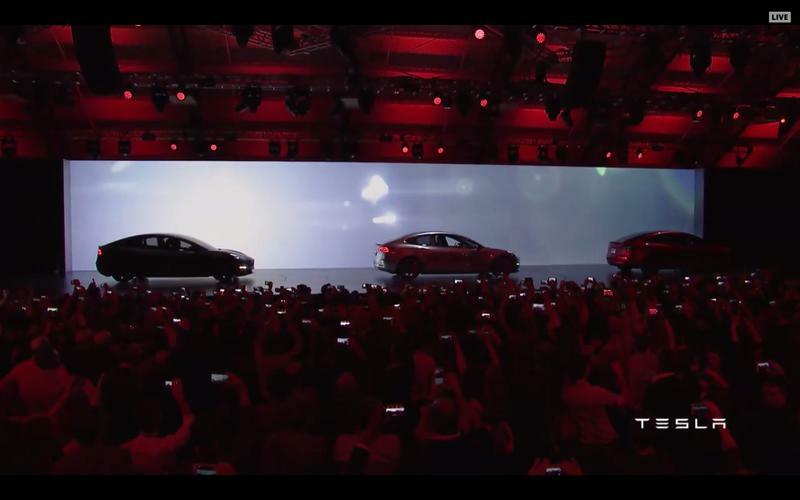 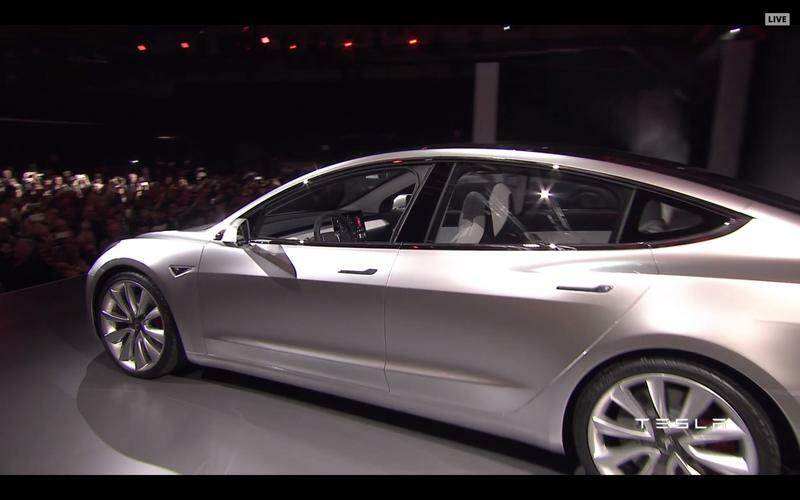 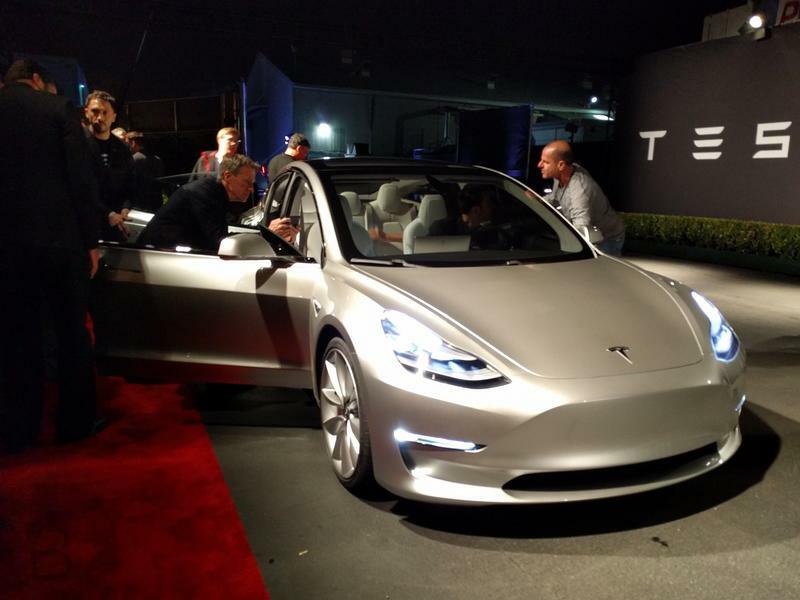 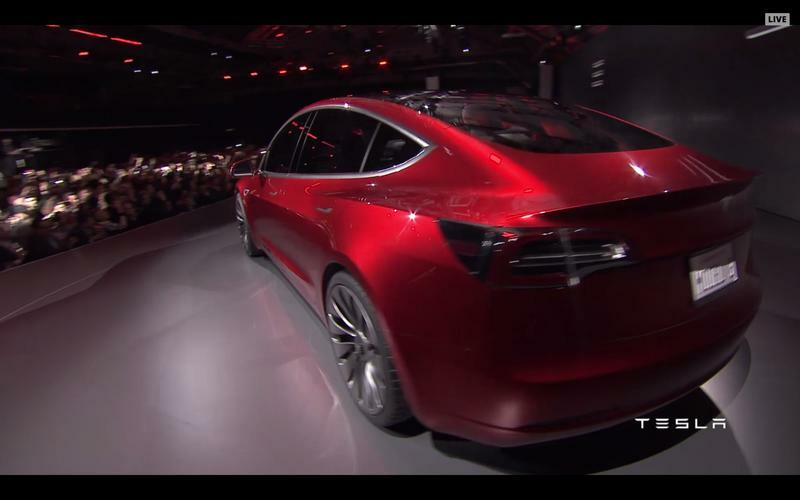 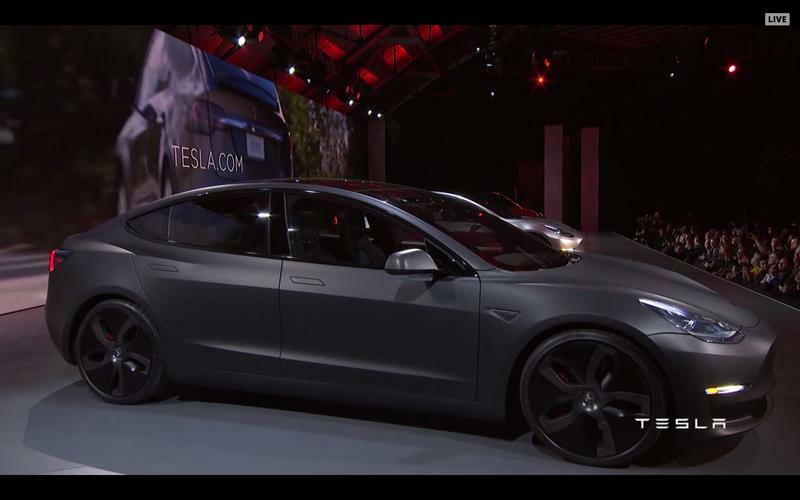 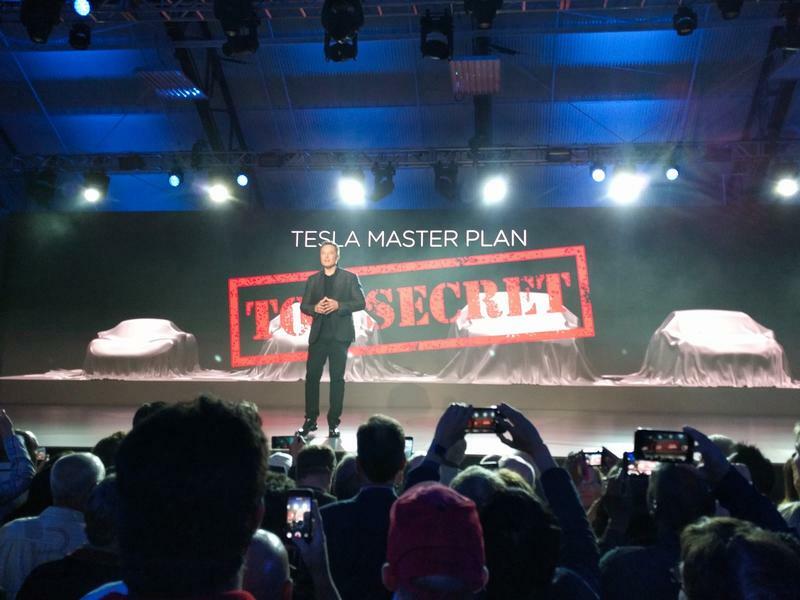 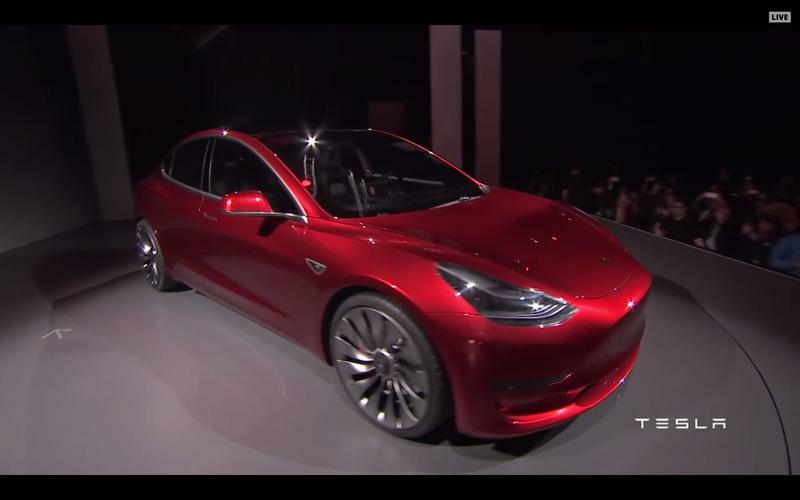 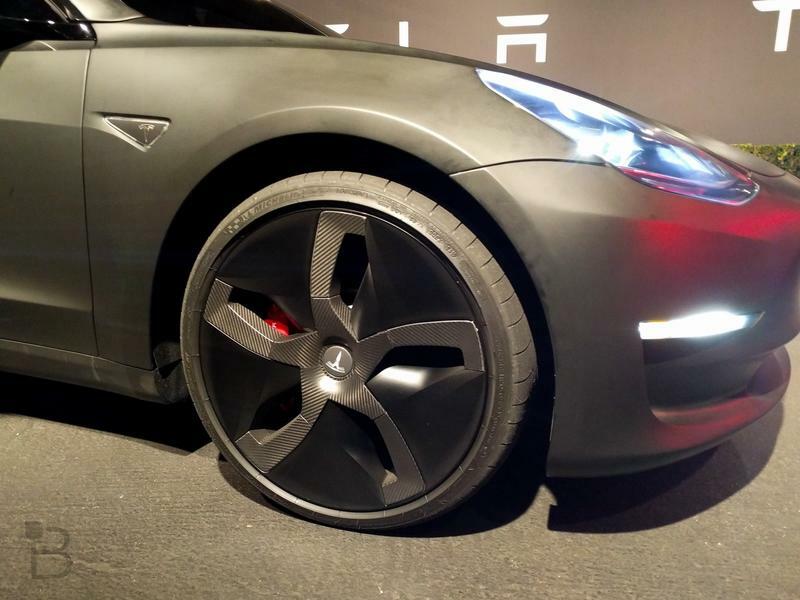 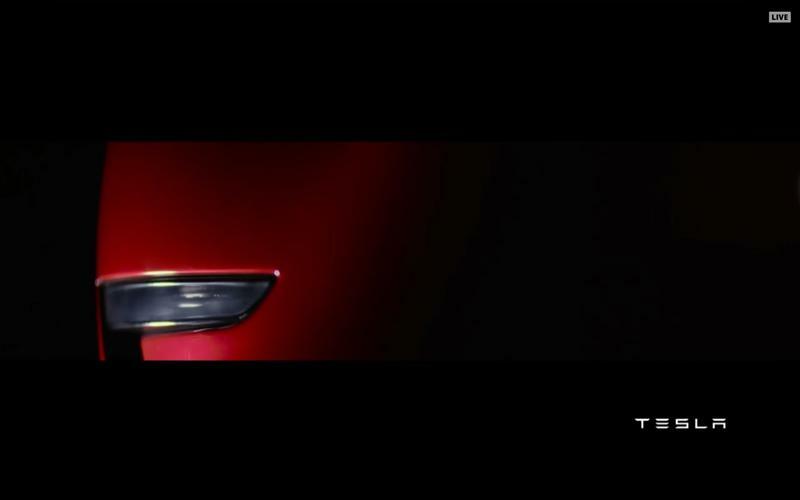 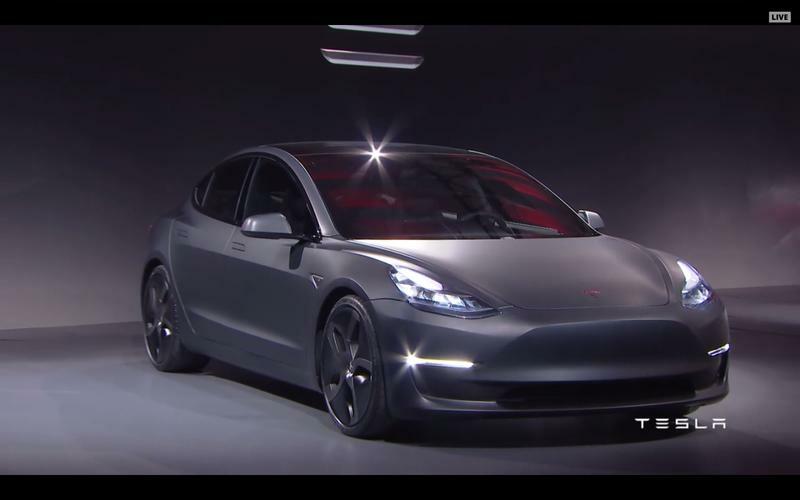 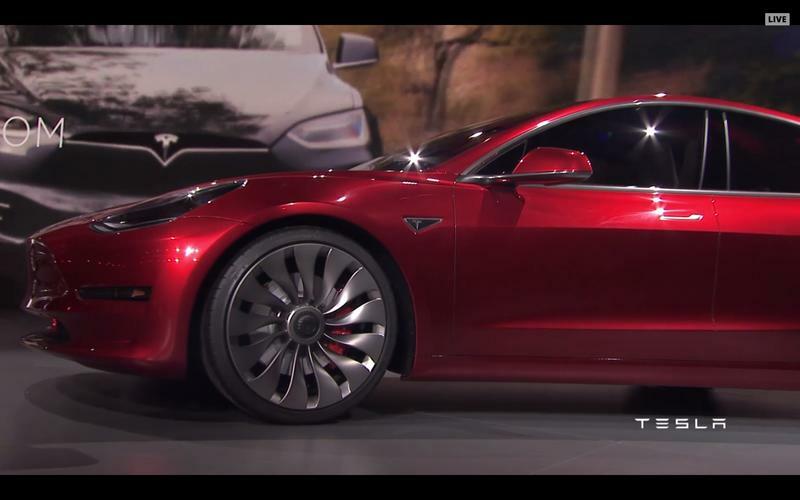 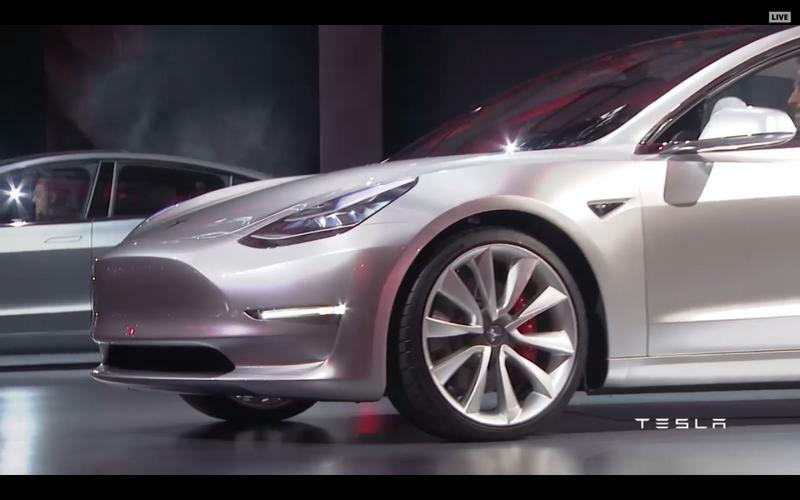 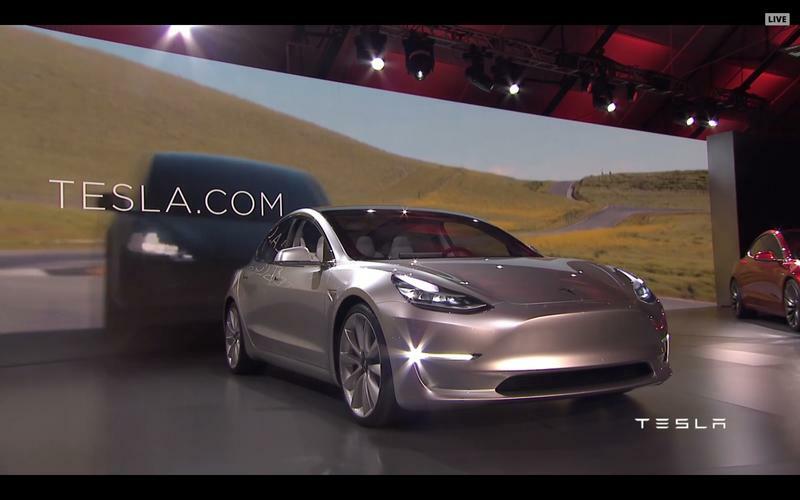 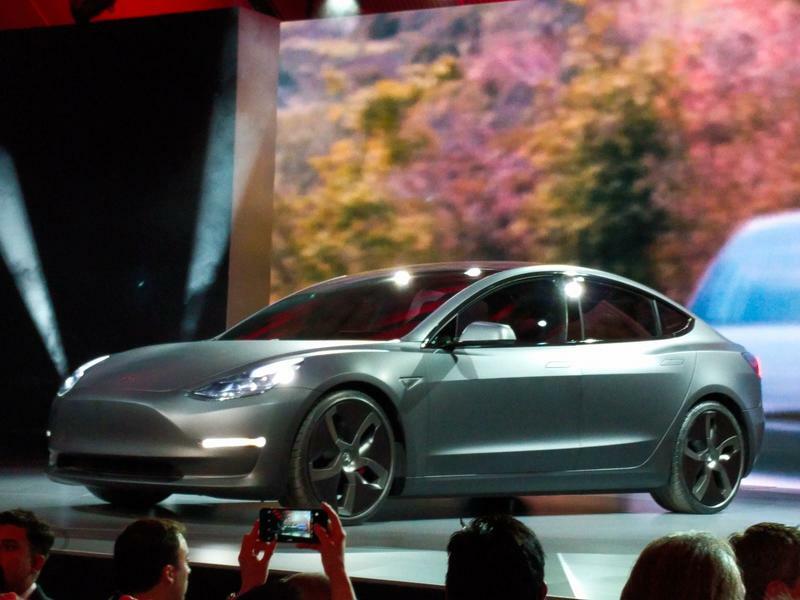 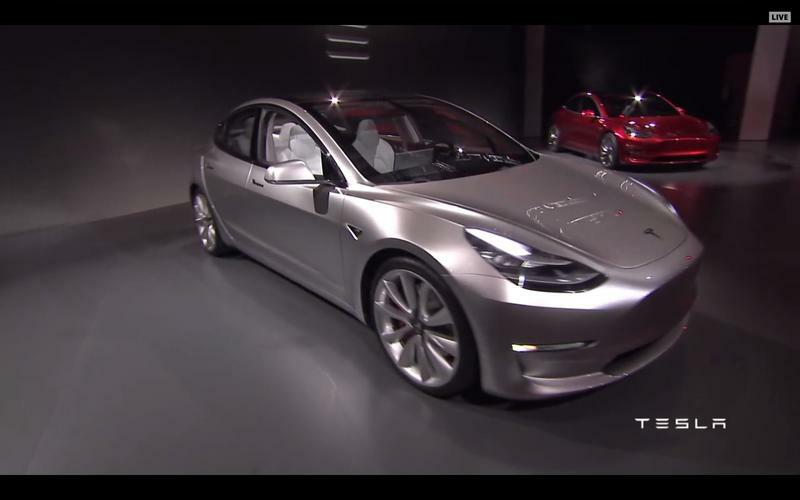 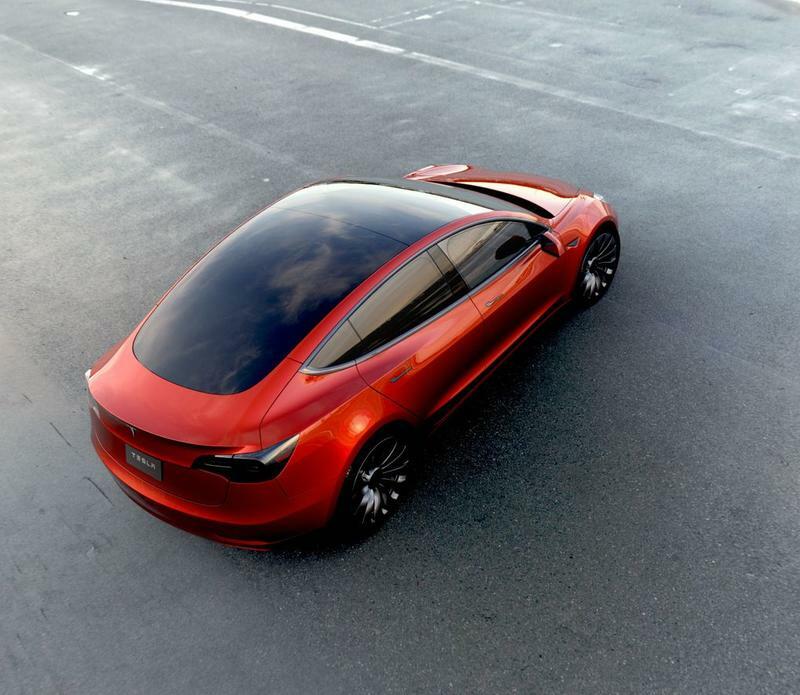 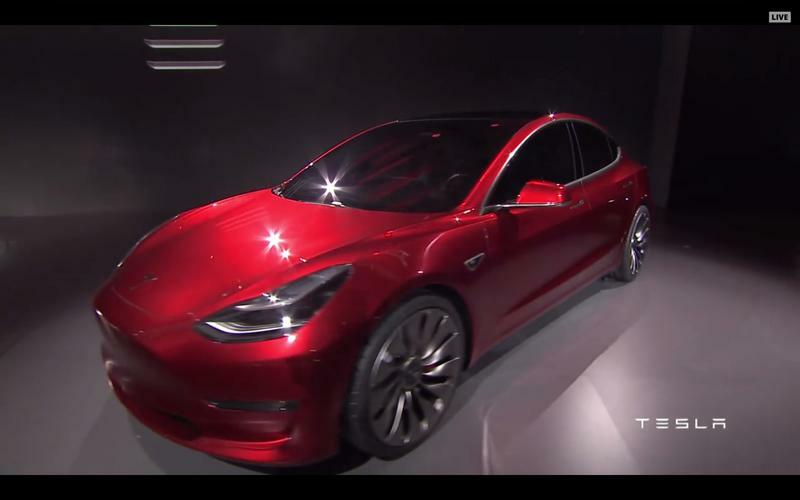 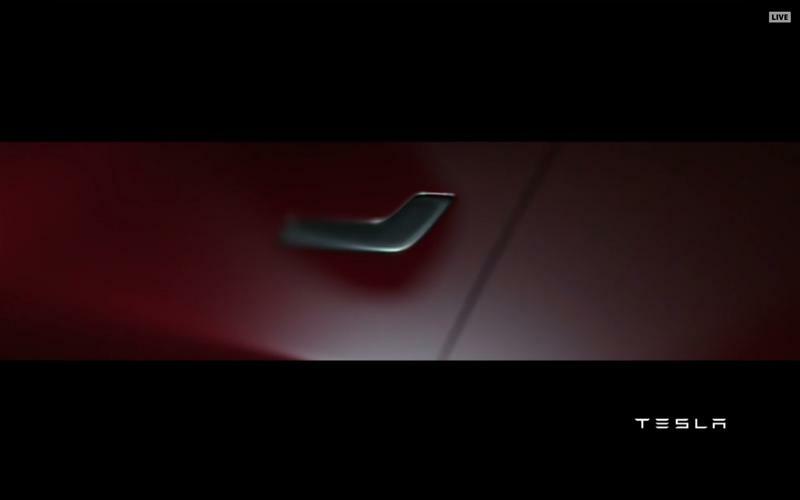 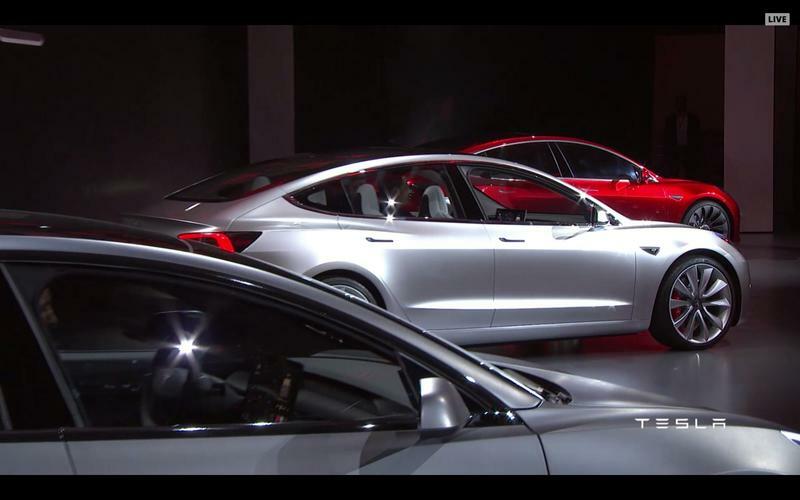 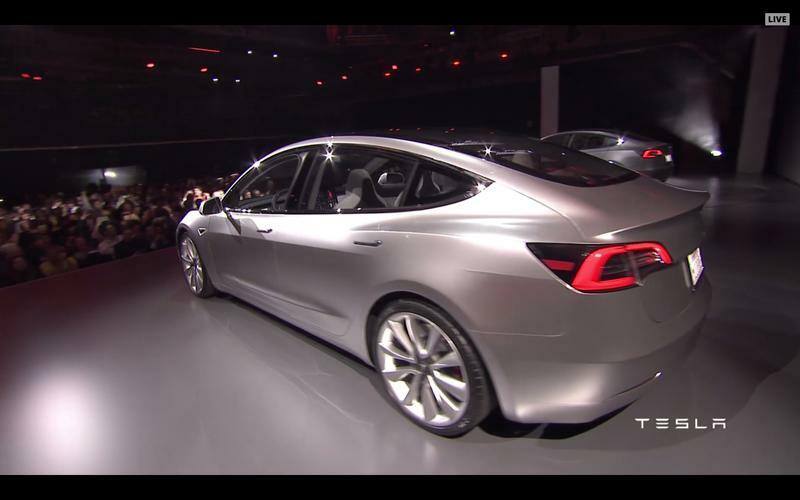 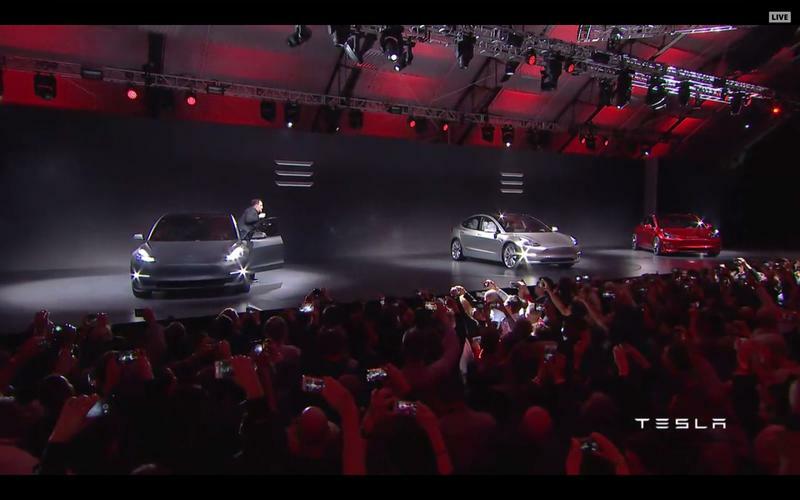 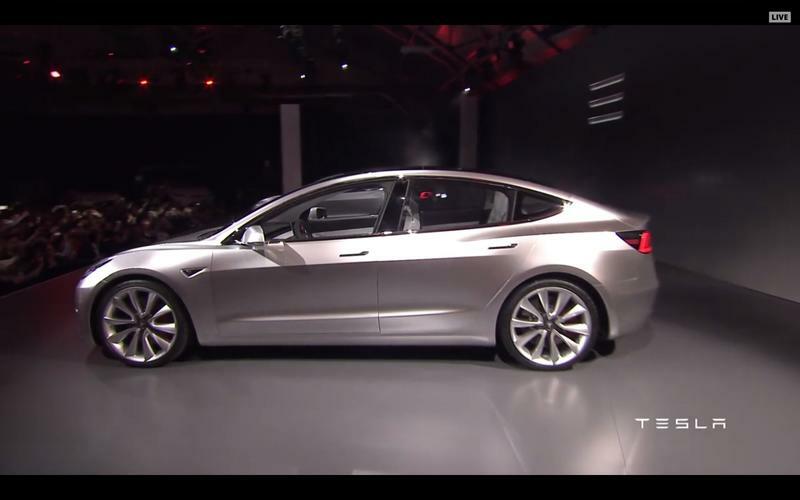 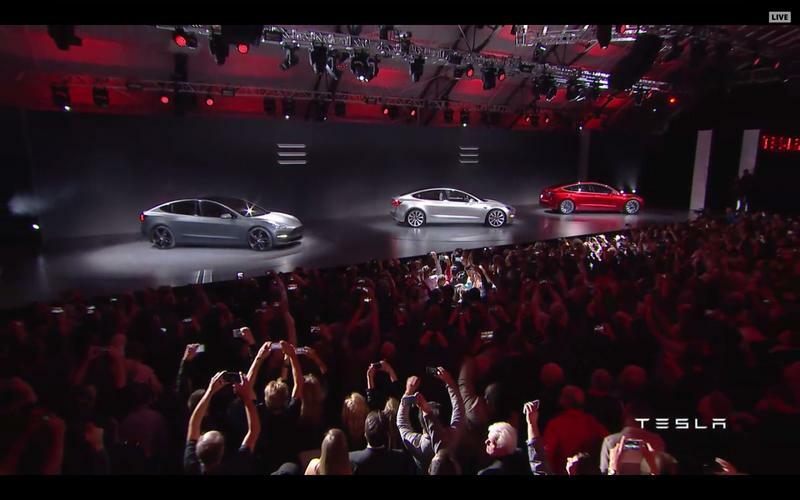 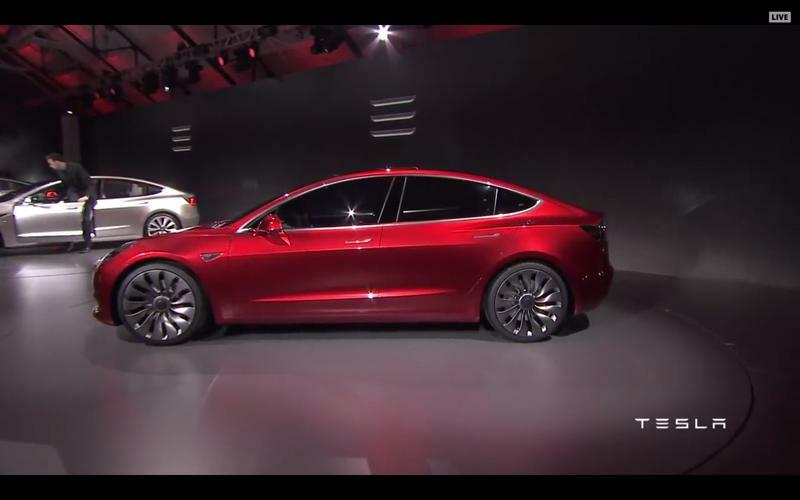 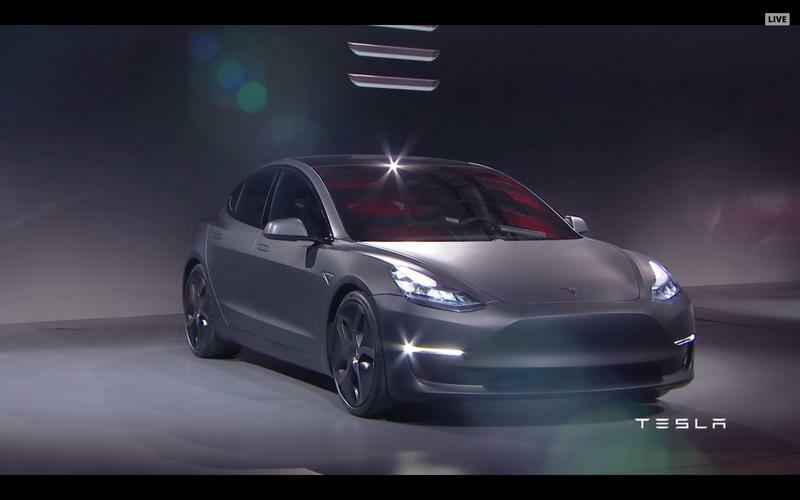 Tesla on Thursday officially unveiled the Model 3, finally giving the world a glimpse of its most important car yet. 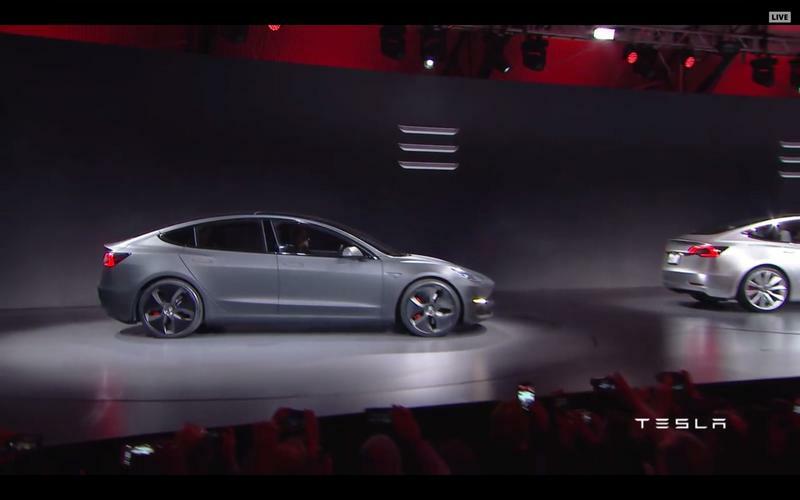 We already knew some of the car’s big stats, such as mileage and price, but Tesla CEO Elon Musk also shared other big details, ensuring the 115,000 people that have pre-ordered in the last 24 hours (at $1,000 a pop) get their money’s worth. 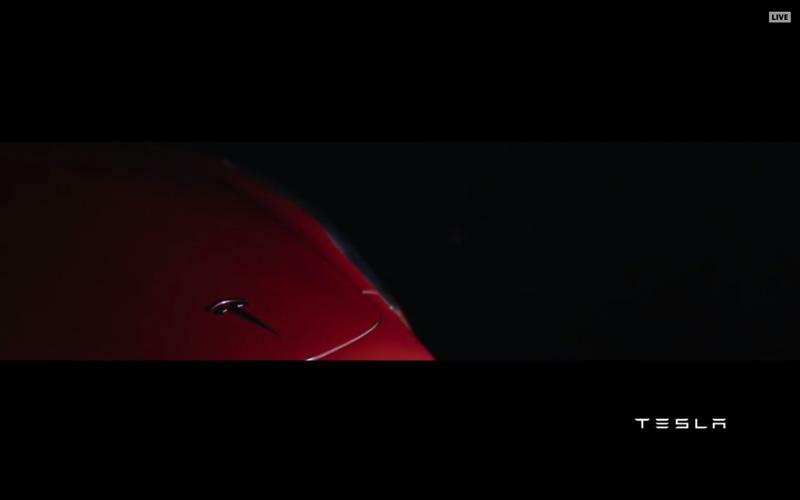 To say hype for this car has been high is an understatement. 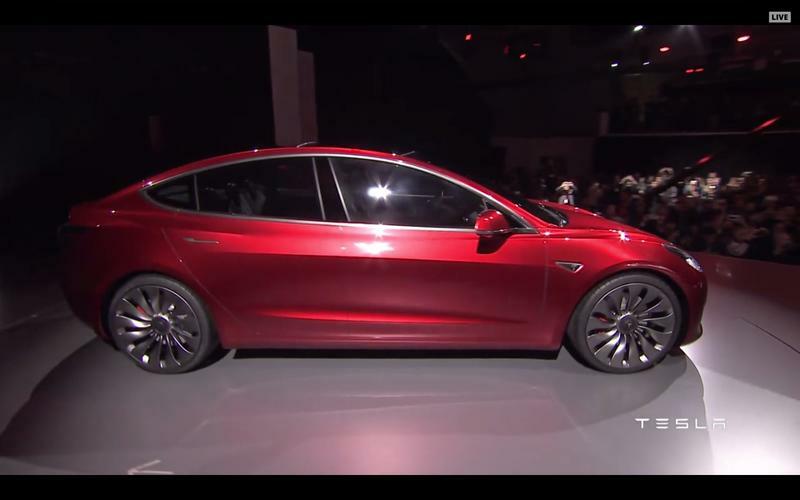 Tesla has gained a cult following over the past few years with its Model S and Model X vehicles. 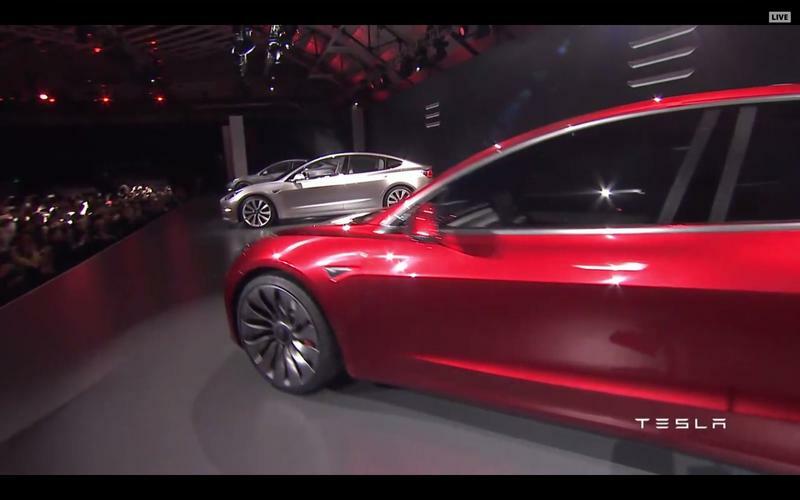 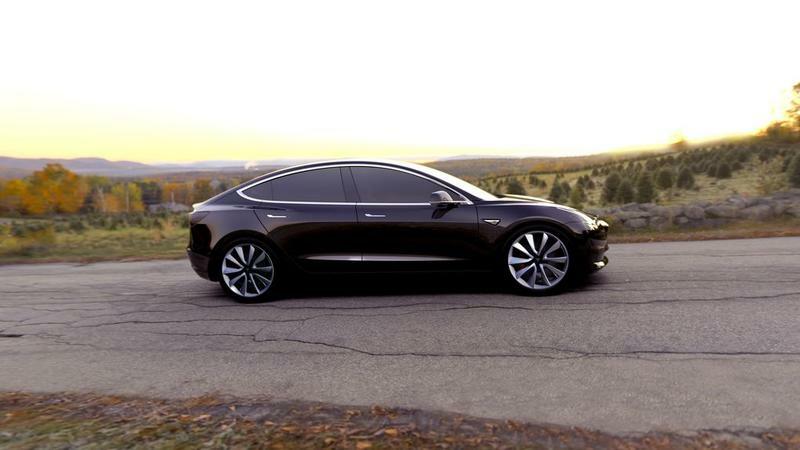 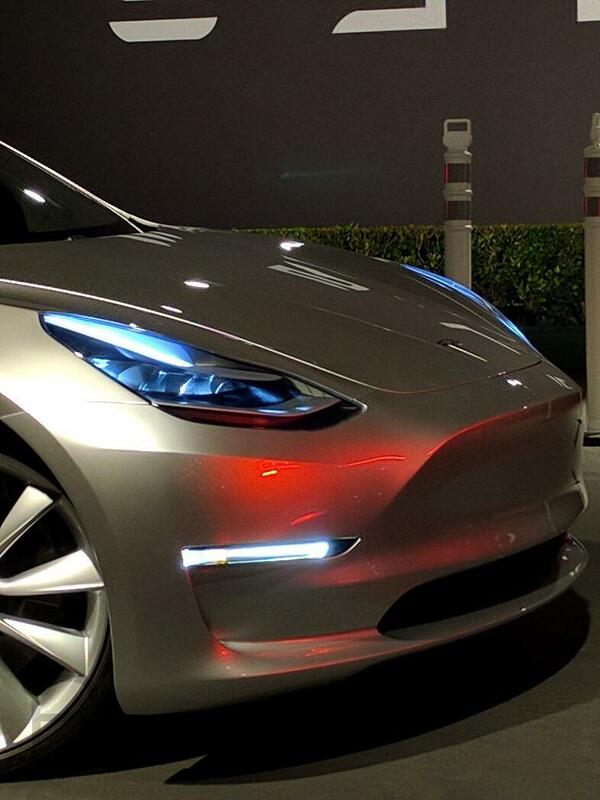 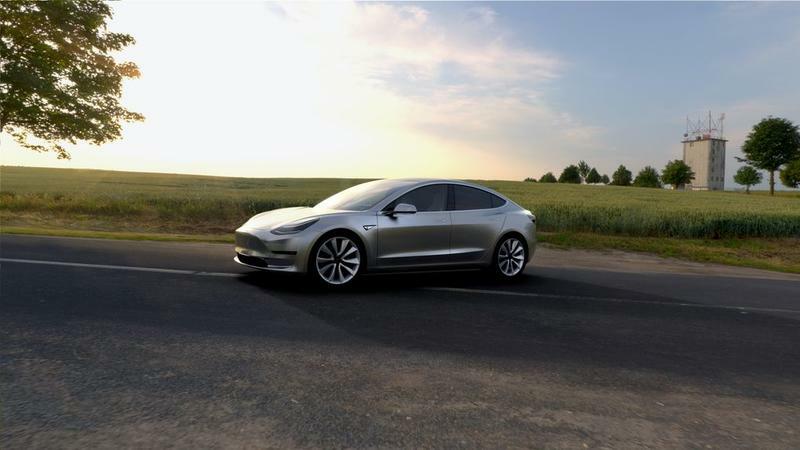 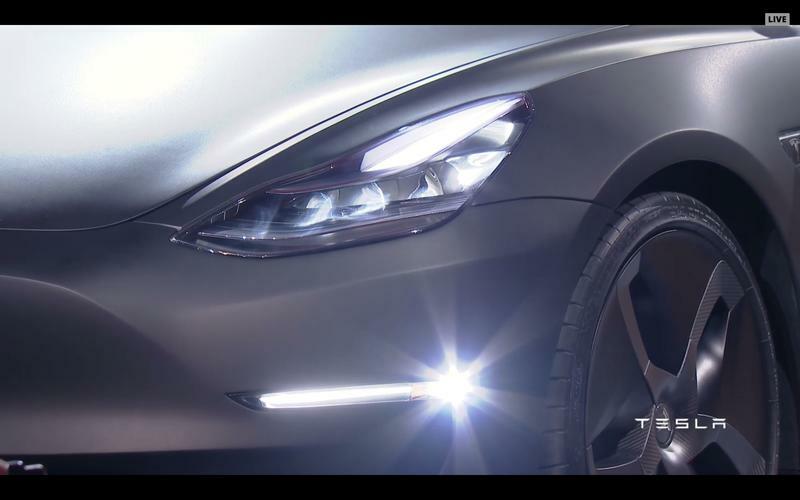 However, the Model 3 will be the automaker’s biggest test yet. 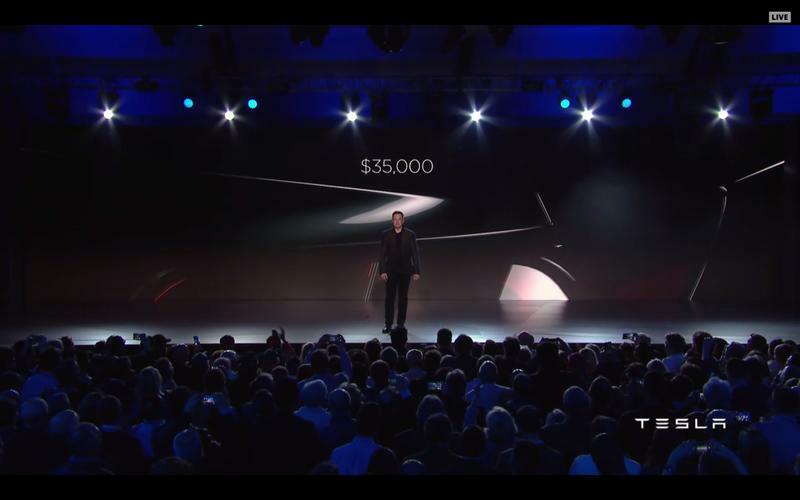 Not only is it catering to the average consumer, but the company needs to ensure it meets demand. 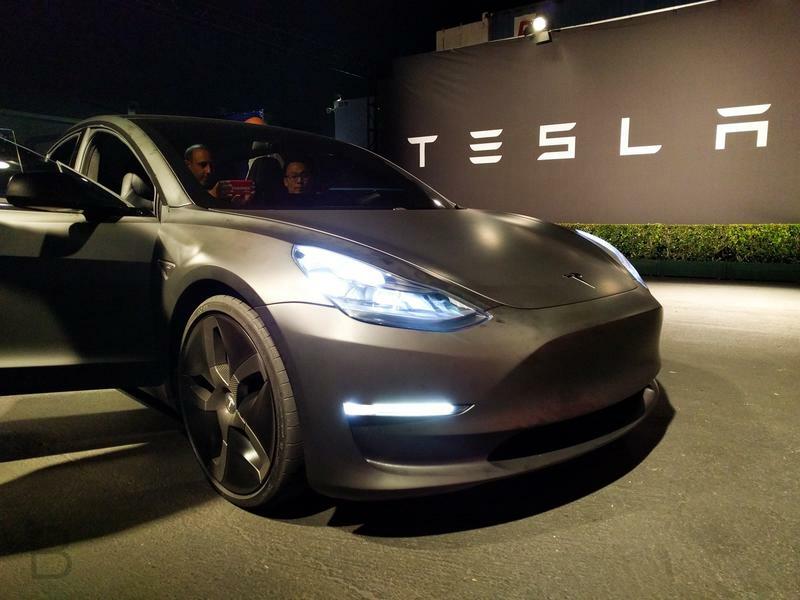 As mentioned above, over 115,000 pre-orders have been made in the first 24 hours. 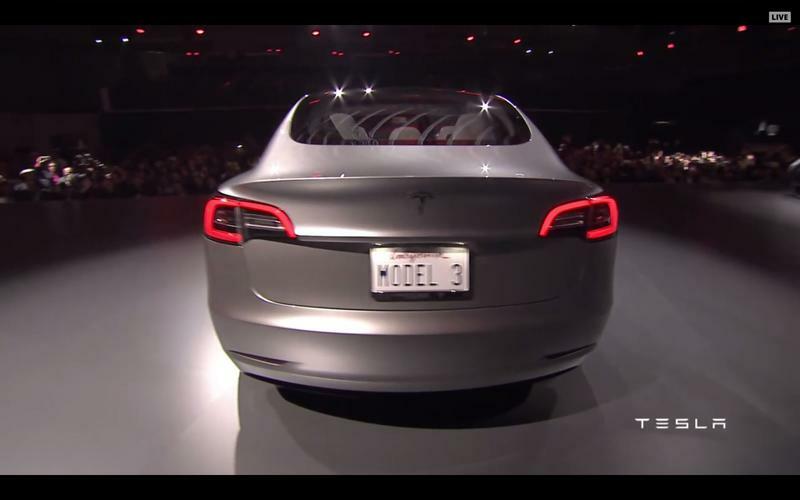 With the car not expected to launch until the end of 2017, you can bet that number will go up considerably. 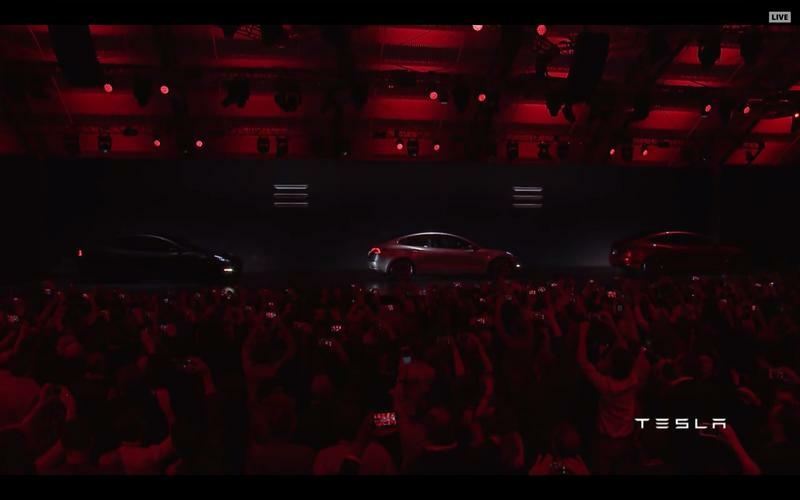 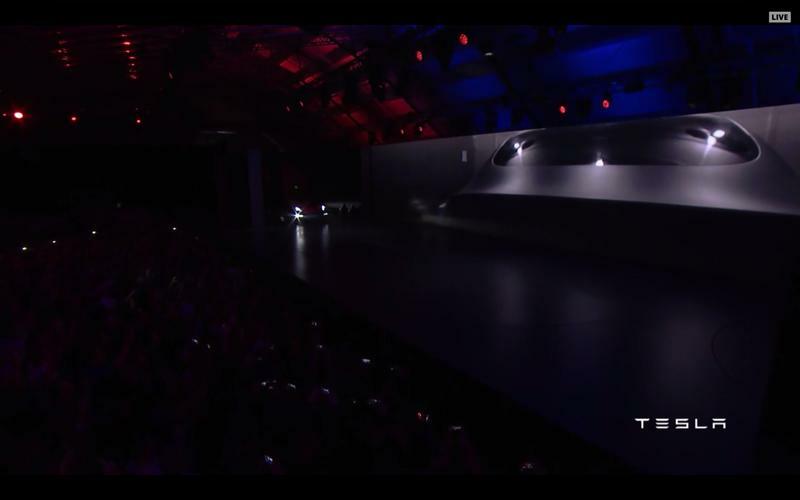 The design is a mix between the Model S and Model X, sitting somewhere in the middle; it’s a really, really nice looking car, and one that Musk promises will feature the most cargo capacity of any car with similar external dimensions. 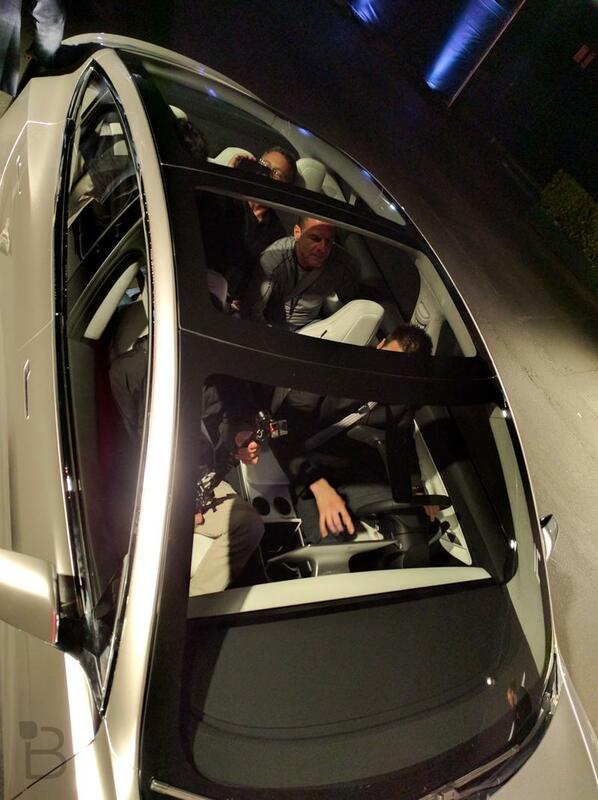 Musk even said it passes the “surfboard test,” allowing beachgoers to comfortably fit a 7-foot surfboard inside the car’s cabin without issue. 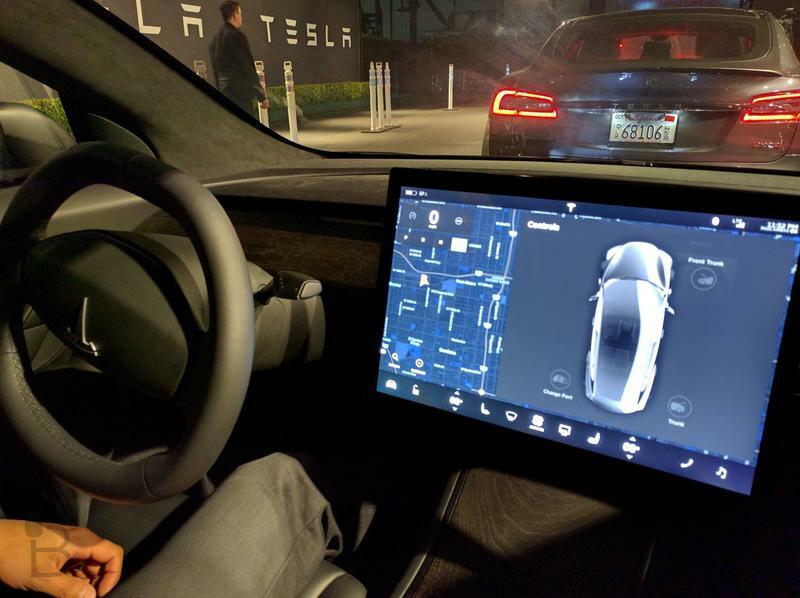 Speaking of the car’s cabin, it features an enormous screen that sits in the middle of the dashboard, which displays the car’s stats and other information. 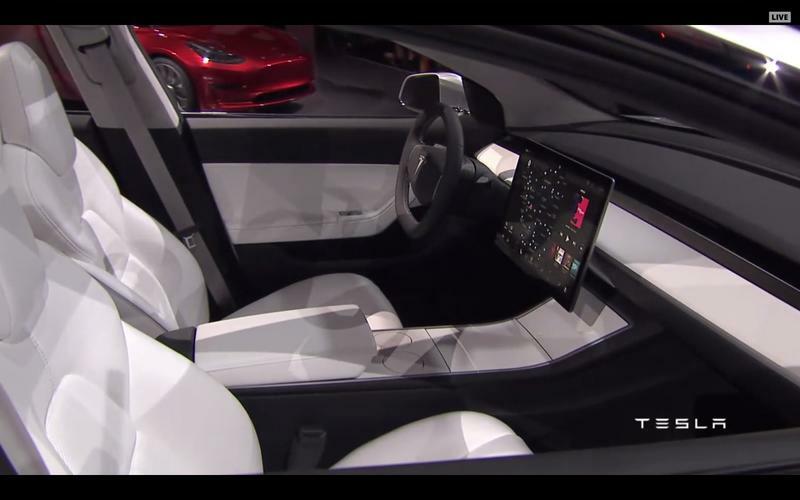 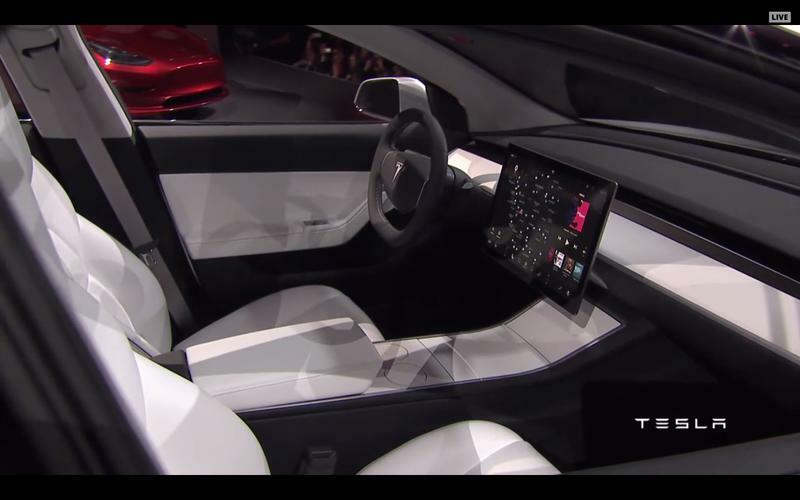 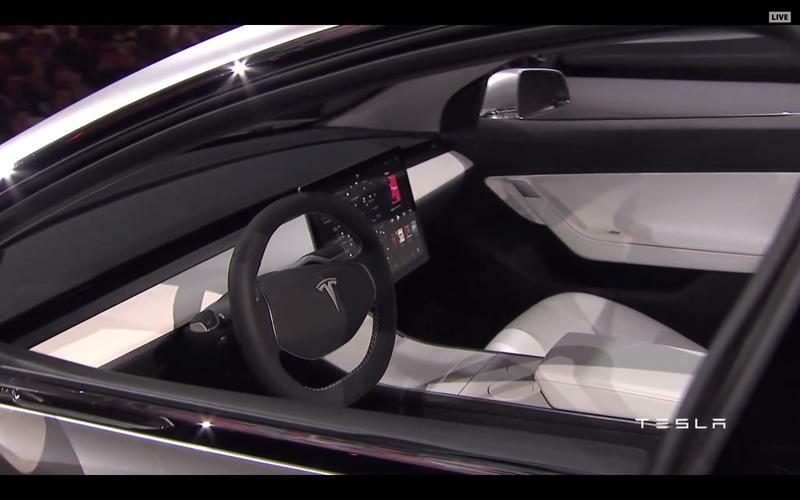 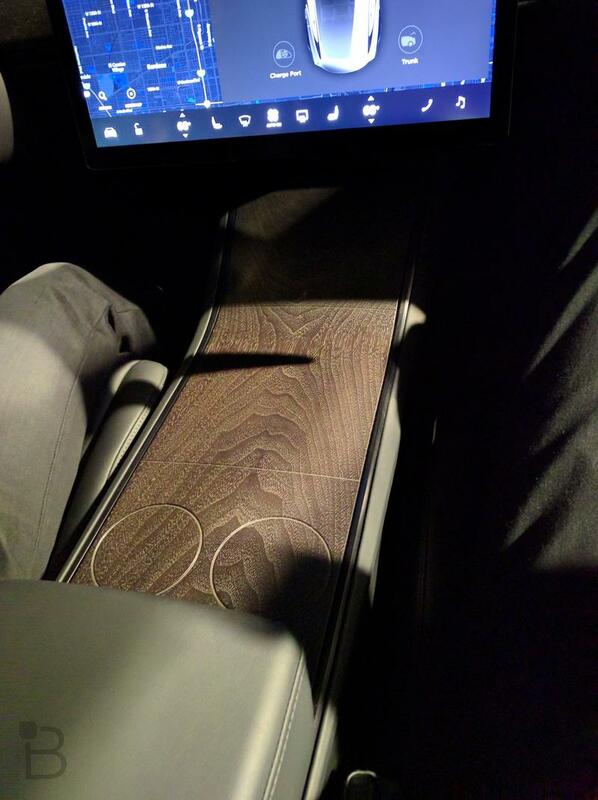 Musk didn’t spend any time talking about the car’s interior configuration, but it looks like drivers will rely solely on what’s displayed on that tablet (more like a small TV). How is Tesla going to fulfill such demand? 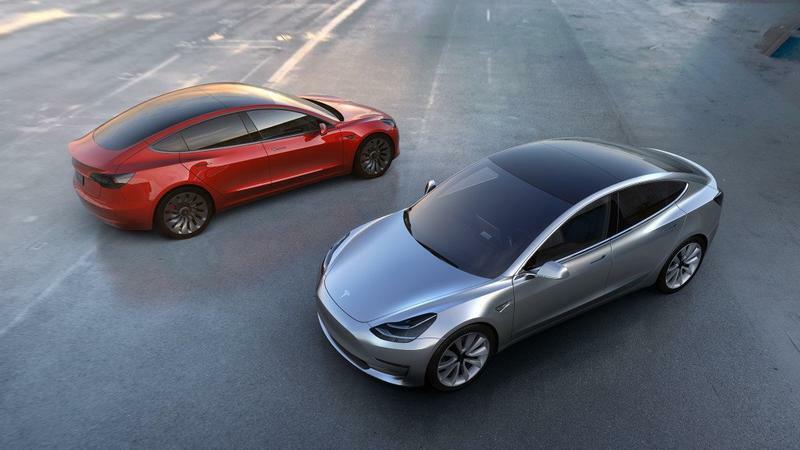 Well, according to Musk, every Model S and Model X purchase has contributed to the Model 3’s existence, from the platform to the battery technology to the automaker’s gigantic gigafactory. 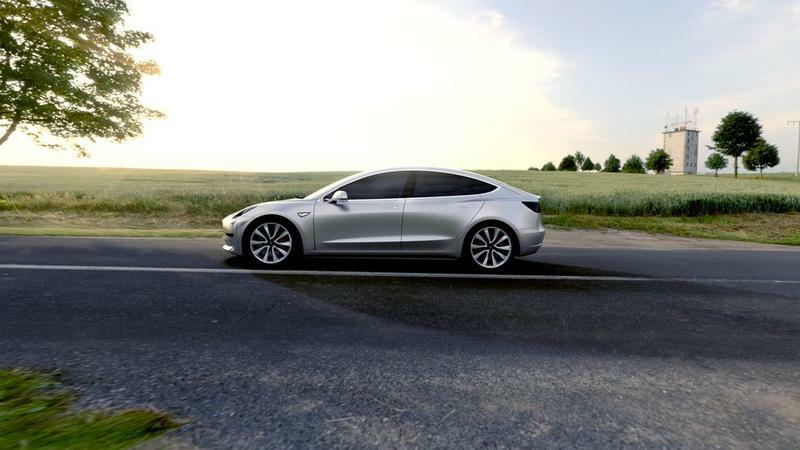 By the end of next year when the Model 3 launches, Tesla is hoping to double the number of super chargers, up to 7,200; it’s also hoping to quadruple the number of destination chargers up to 15,000. 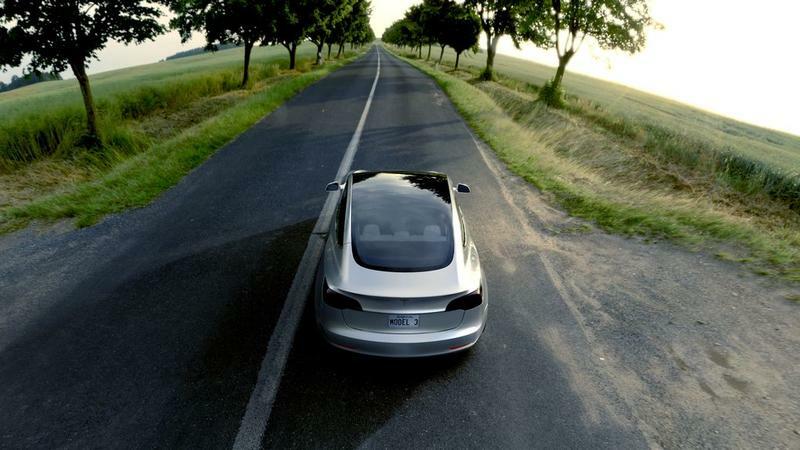 Meanwhile, Tesla is hoping to have 441 locations around the world by the end of 2017. 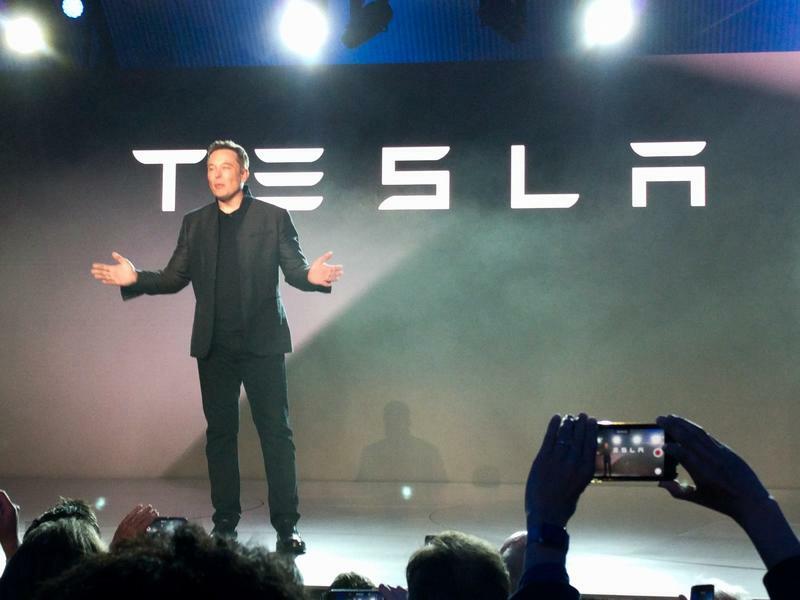 Basically, if you live near a big metropolitan area—or even if you don’t—there should be a Tesla location nearby. 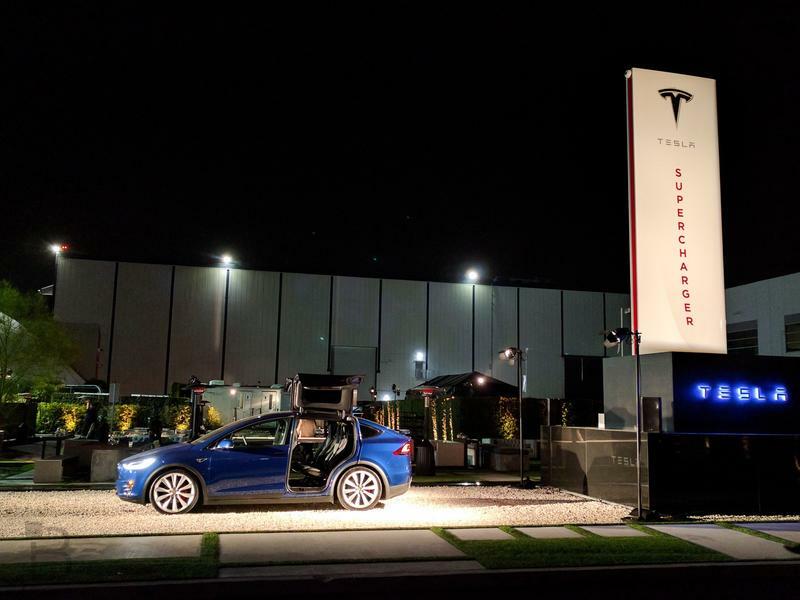 As of now, there are only 215 locations around the globe—something consumers have criticized the company for. 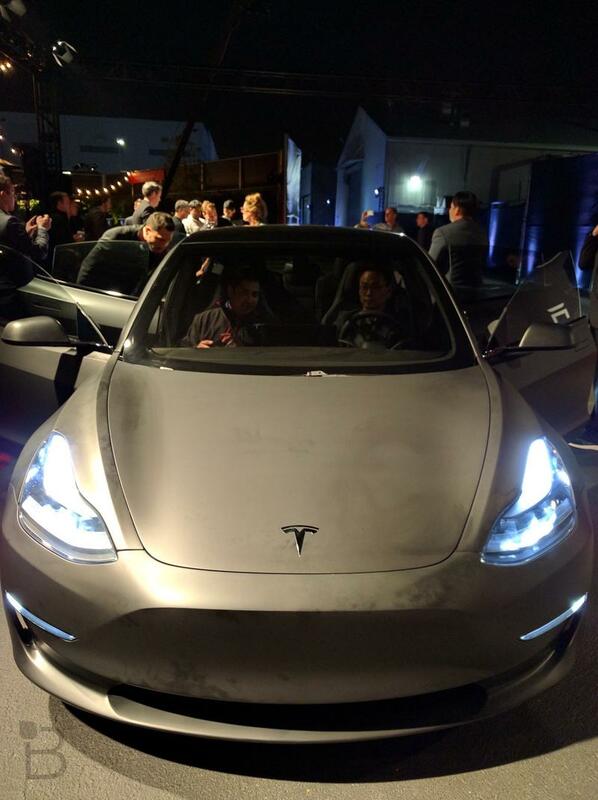 But Musk promises that will change. 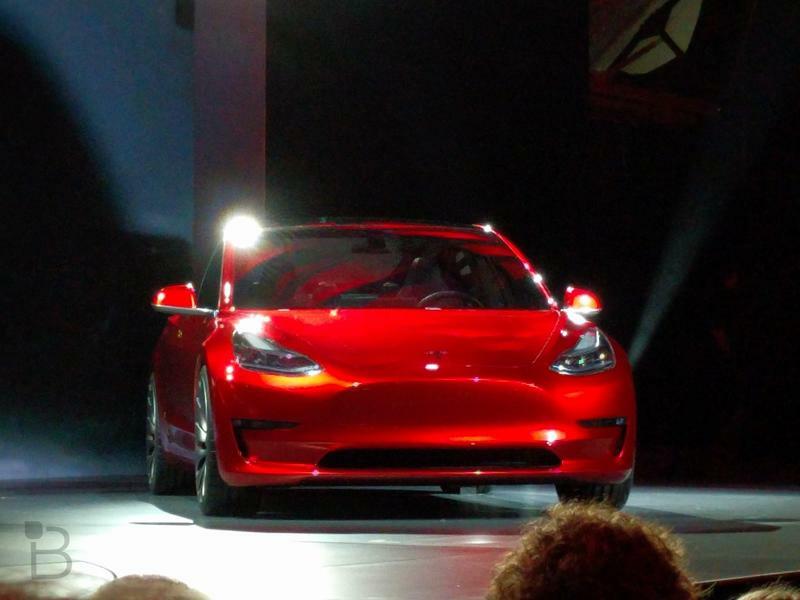 Again, all of the stats Musk shared on stage are for the base Model 3, which means there will be versions that will far exceed what Tesla shared tonight. 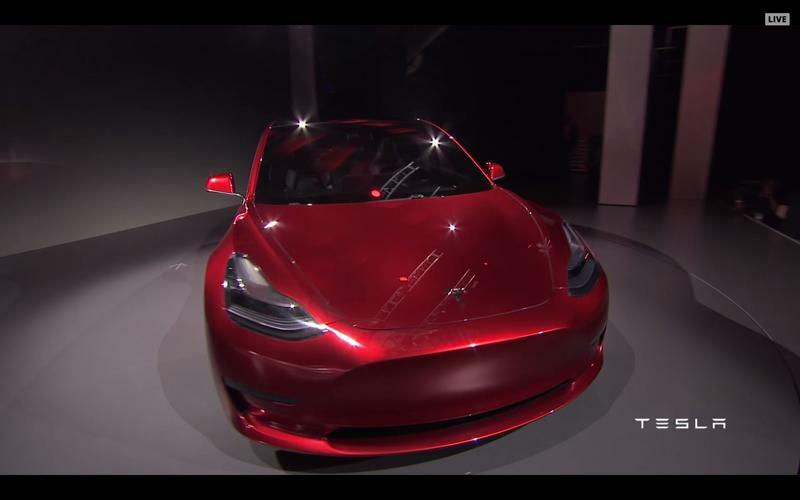 Of course, it will depend on how much money you’re willing to spend—chances are most people will fall into the $50,000 range with all the bells and whistles though that’s just speculation on my part. 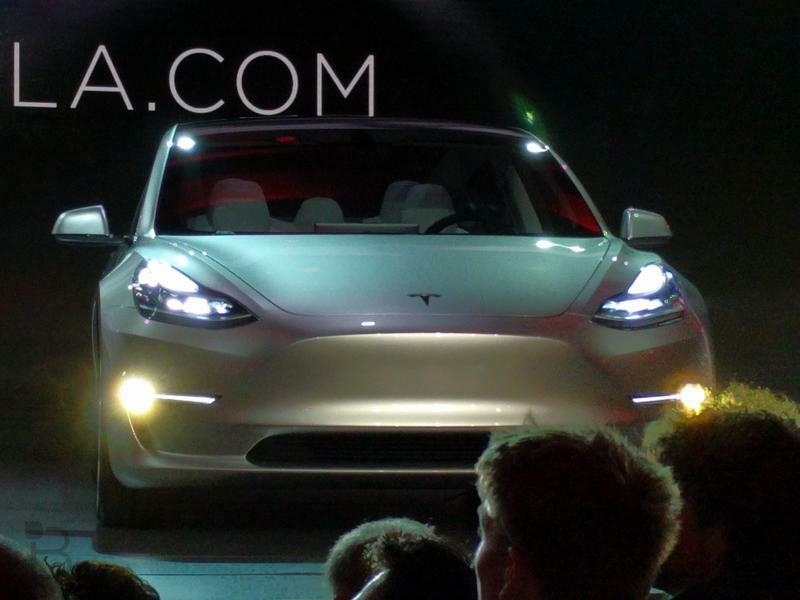 The next 12-18 months are going to be a huge test for Tesla. 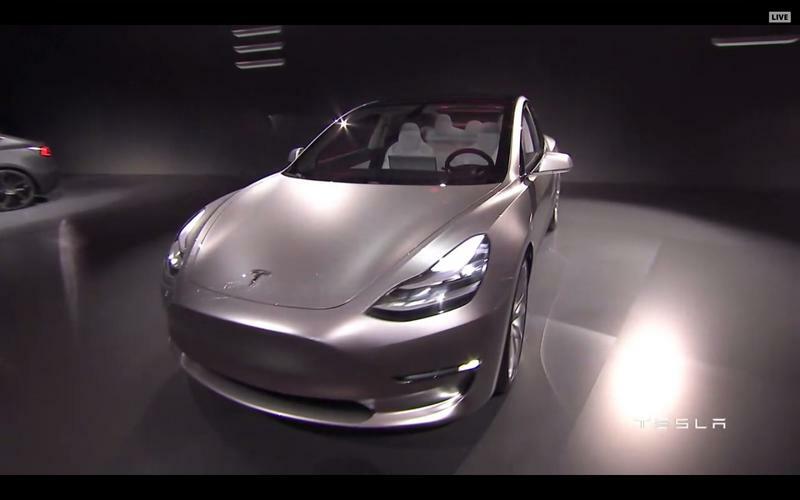 In addition to starting production on the Model 3, it’ll still have Model S and Model Xs being built on the assembly line. 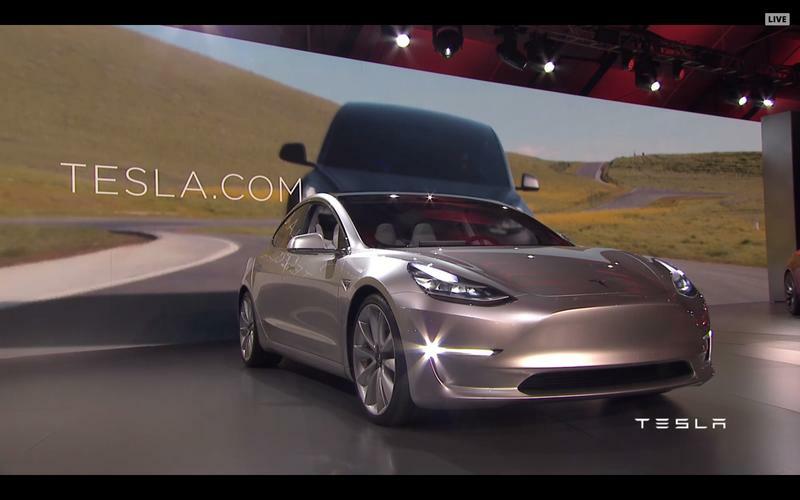 Not only that but the Chevy Bolt, which is roughly around the same price, is going to be available to consumers later this year—a full twelve months or more before the Model 3 is on roadways across the world. 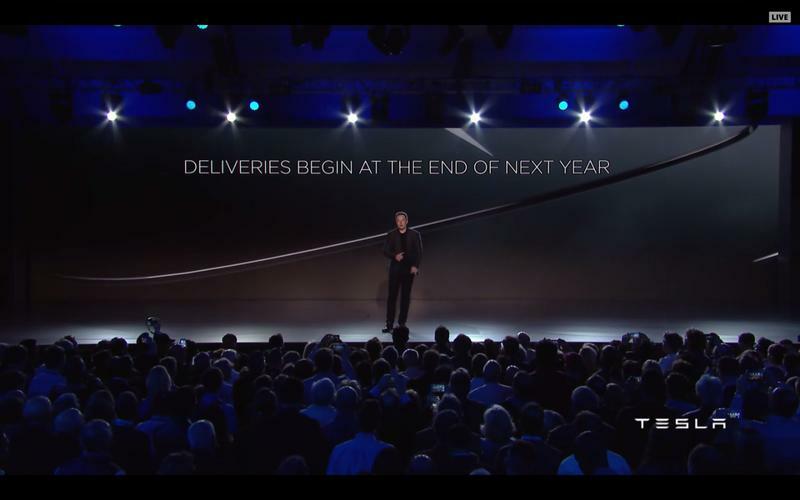 Musk assured fans that Model 3 deliveries will hit their target schedule for the end of 2017, a lofty goal that will challenge Tesla more than anything it has ever done. 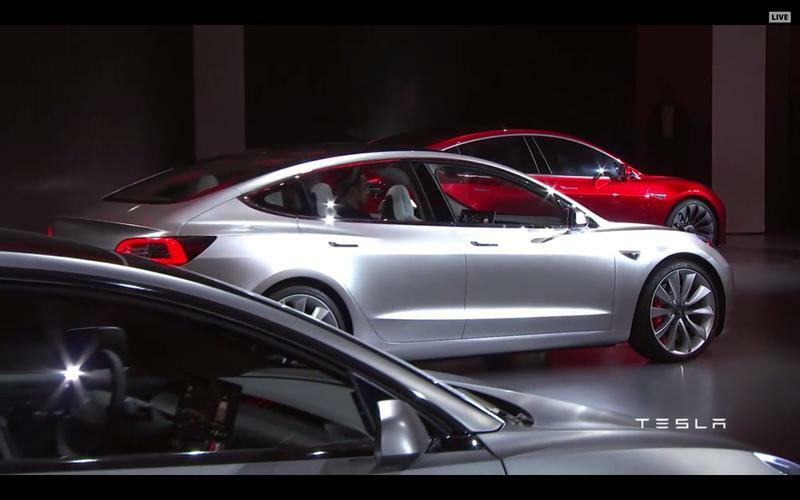 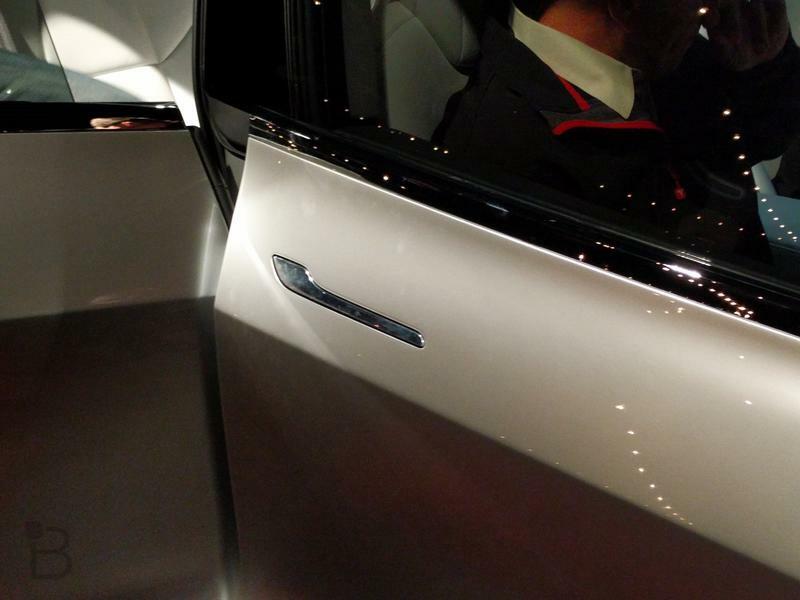 Can Tesla actually produce enough to meet demand? 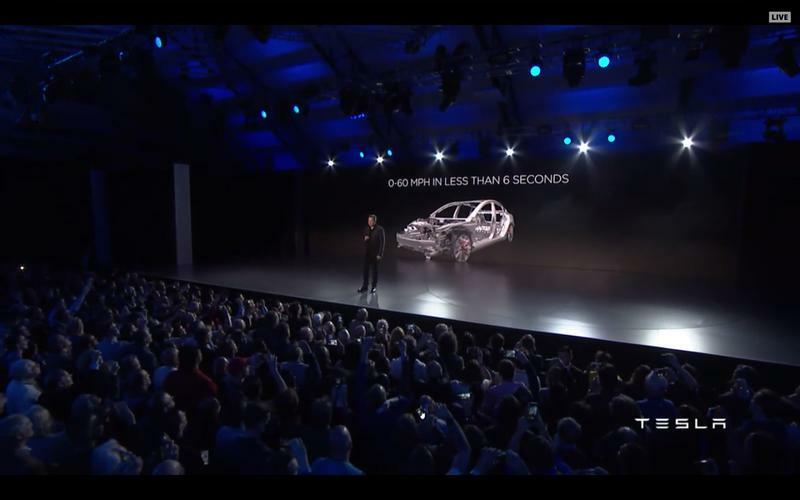 115,000-plus people sure hope so.